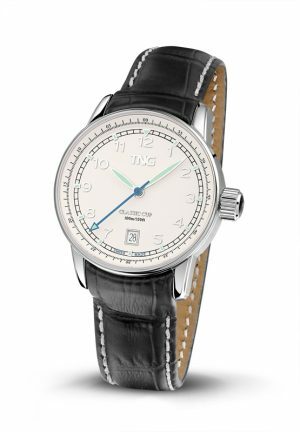 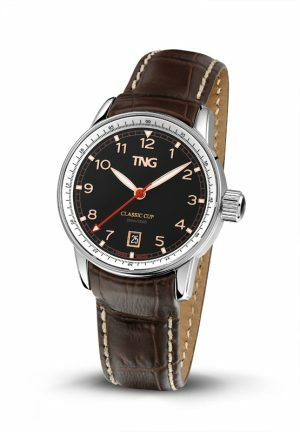 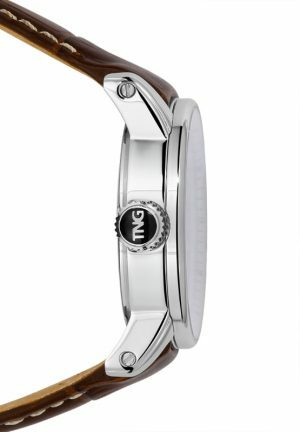 This elegant TNG Classic Cup Lady – TNG10154E time-date ladies model has a high precision quartz movement, which ensures the most accurate timekeeping and low maintenance. 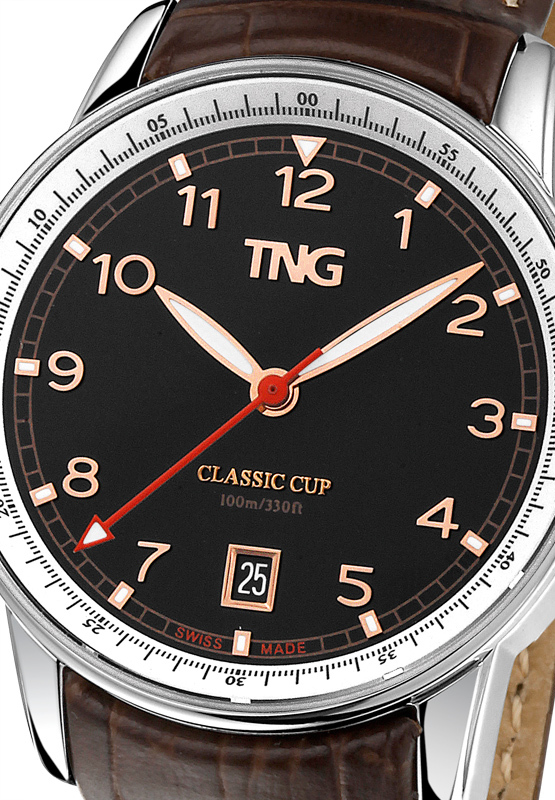 The Classic Cup Lady is featured with a Date at six hours and a classic index with a playfull bleu or red second hand. A timeless model at a very attractive price.